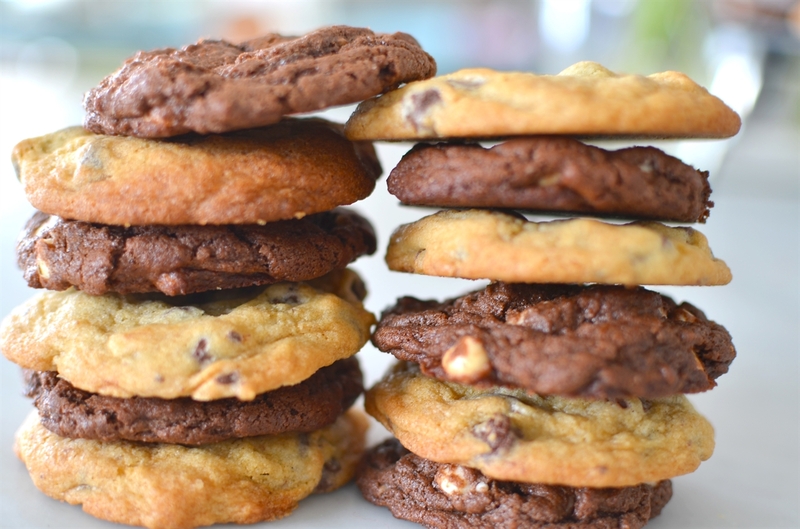 I would prefer our cookie jar always be filled. 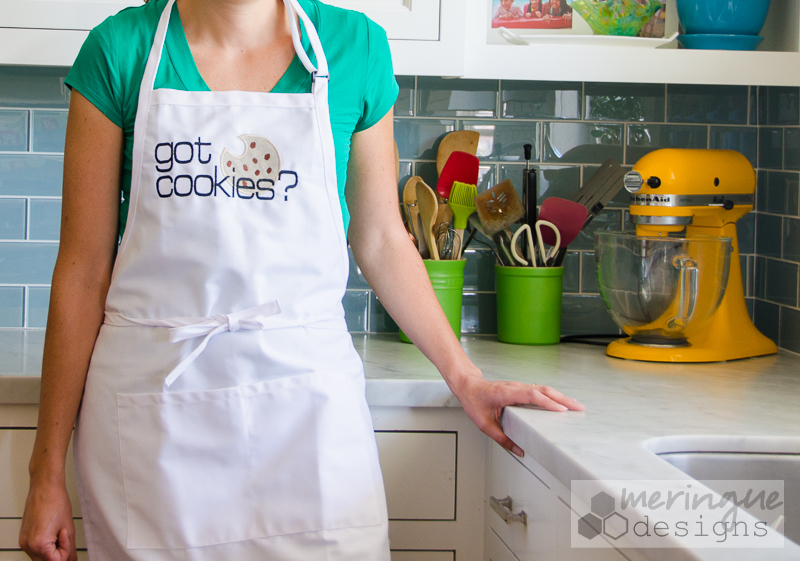 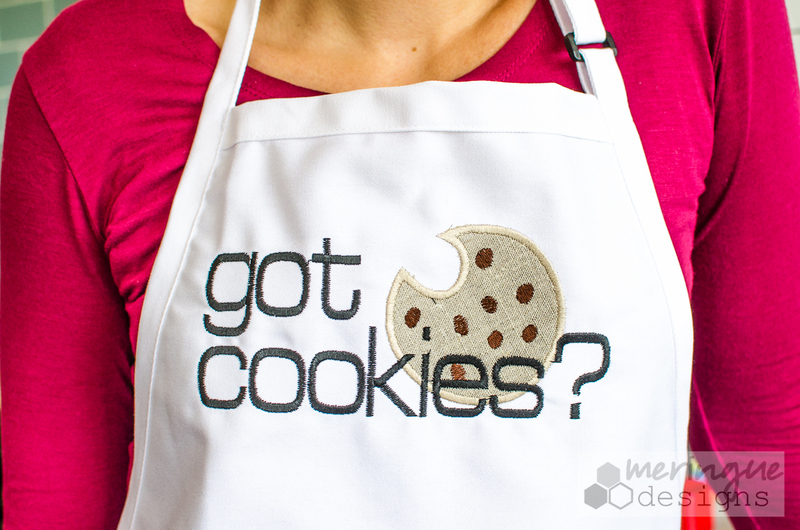 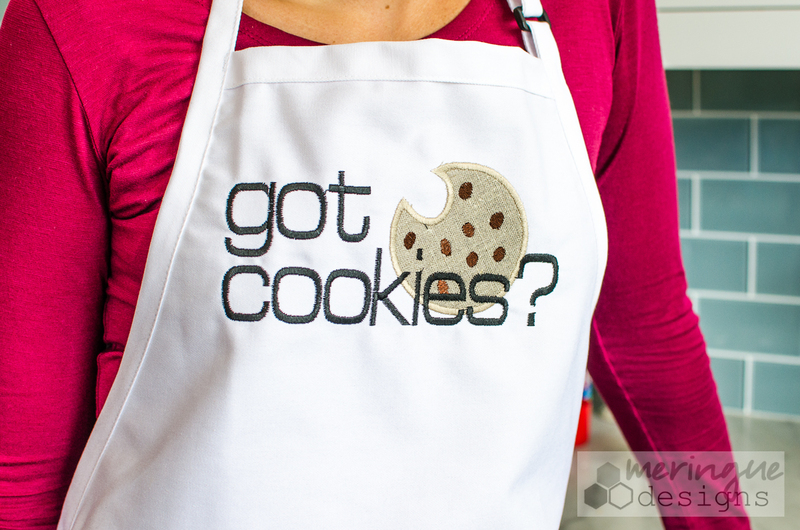 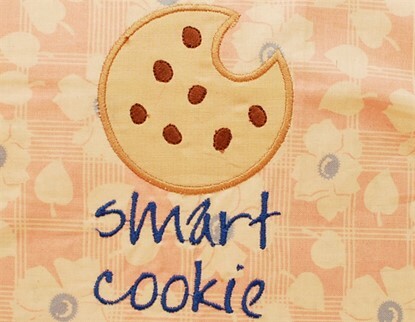 Stitch this on an apron, a towel, placemat, napkin, or anywhere there might be a cookie lover. 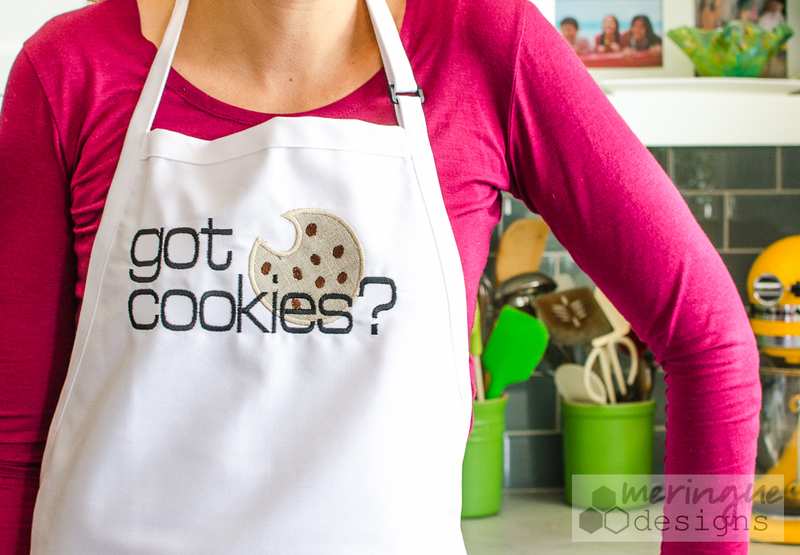 Note: The cookie is an applique. 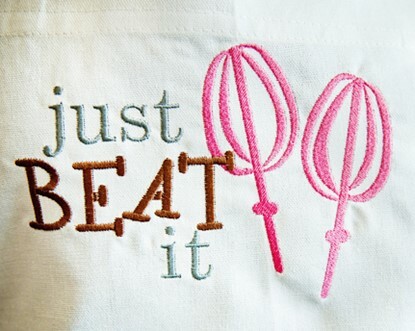 Please see the blog for tutorials on how to applique.